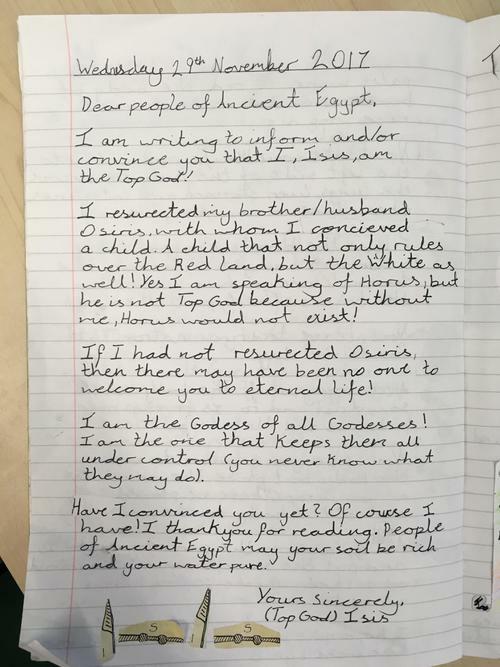 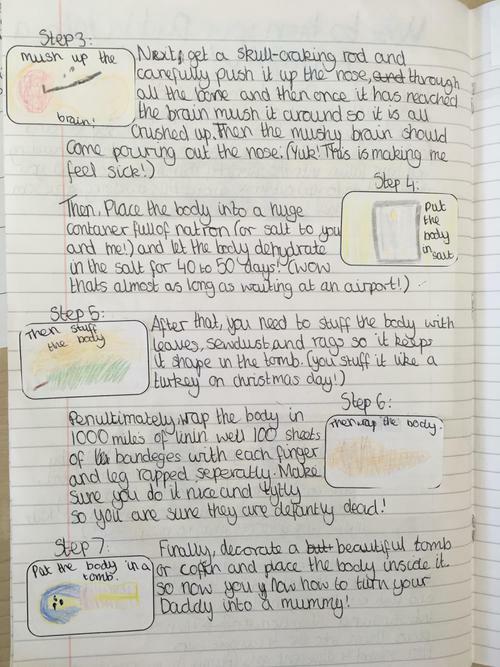 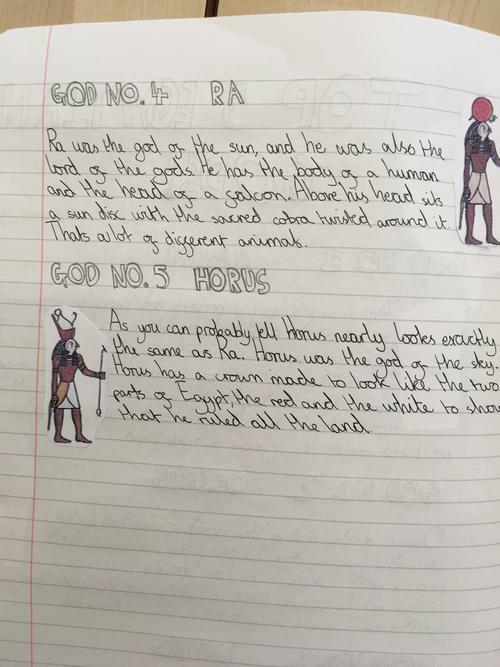 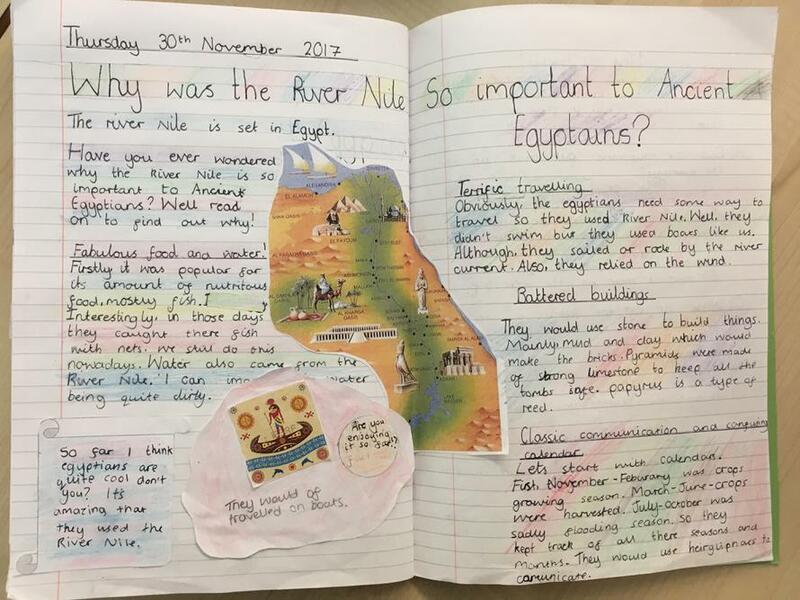 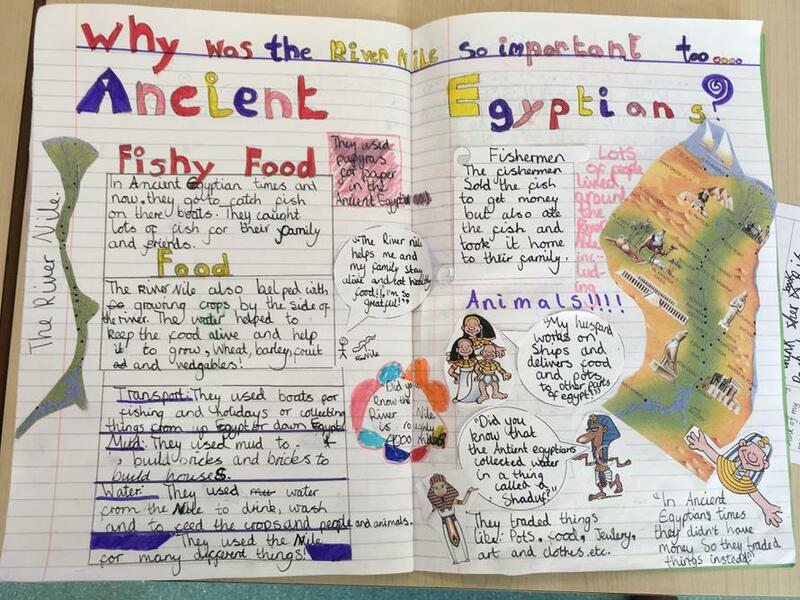 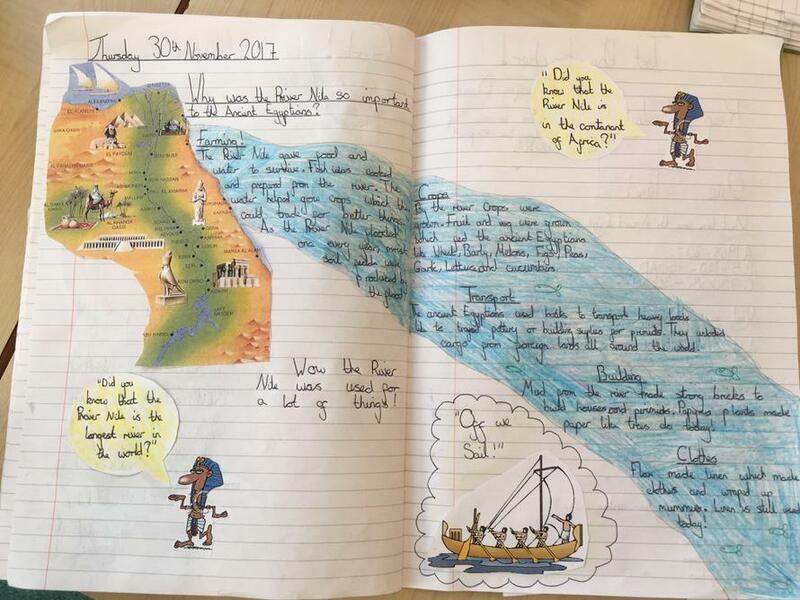 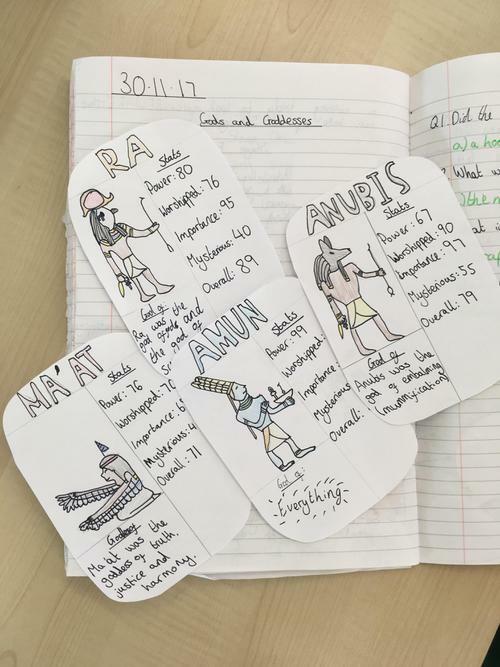 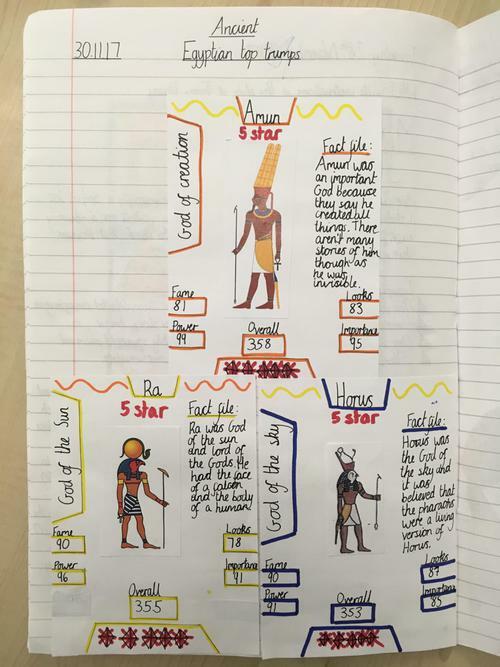 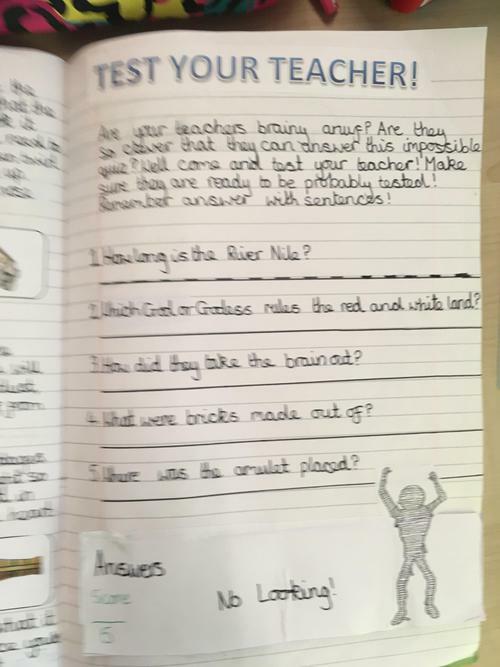 For the last two weeks, Year 5/6 have been learning about Ancient Civilisations. 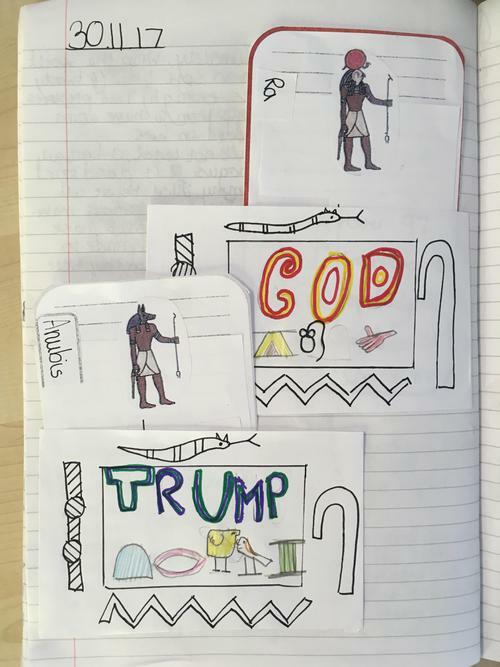 They started by learning about The Shang Dynasty of China, The Indus Valley and the Ancient Sumerians. 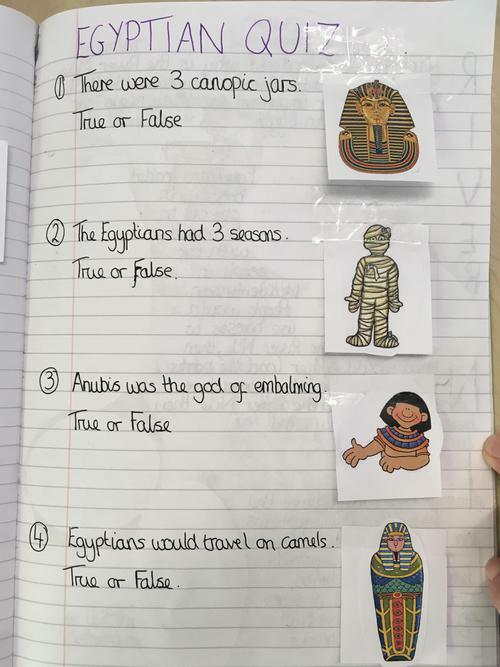 Then they focused in on Ancient Egypt. 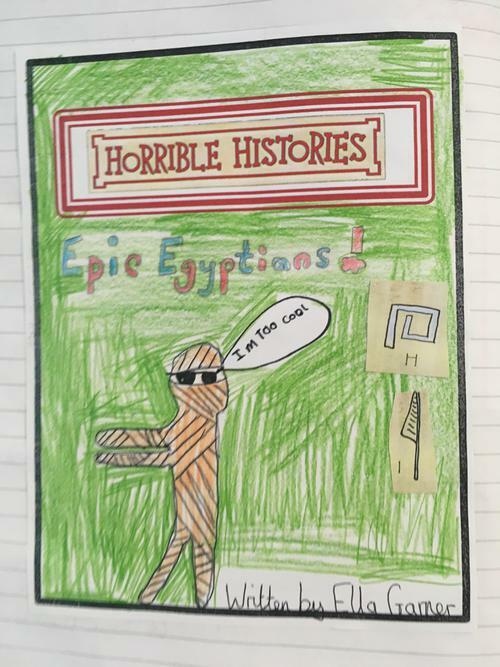 Alongside their History learning, Year 5/6 have been unpicking the great work of Terry Deary and his Horrible Histories series of books. 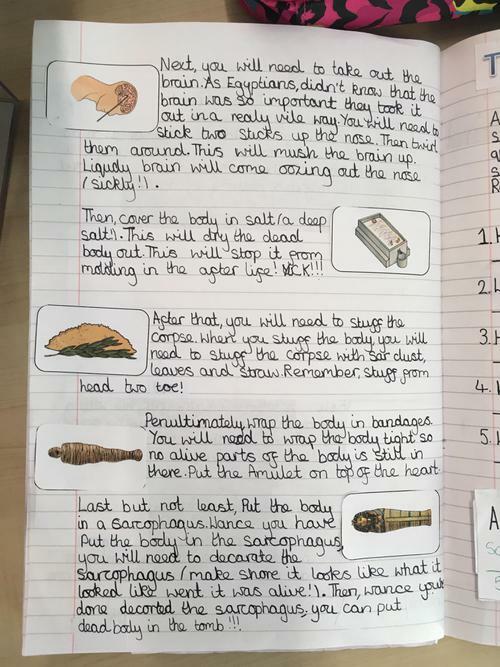 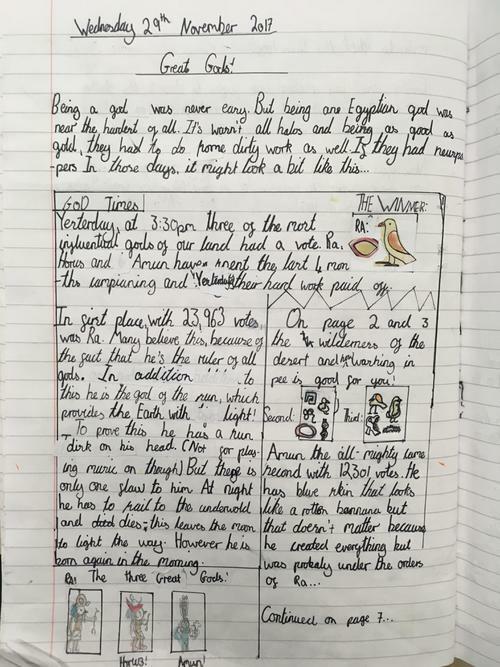 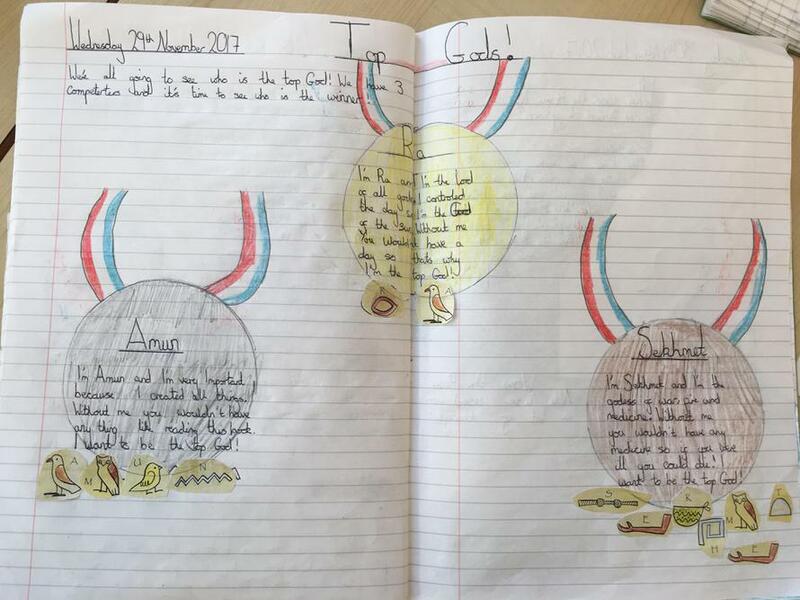 The children have had a go at writing their own texts in the style of Terry Deary. 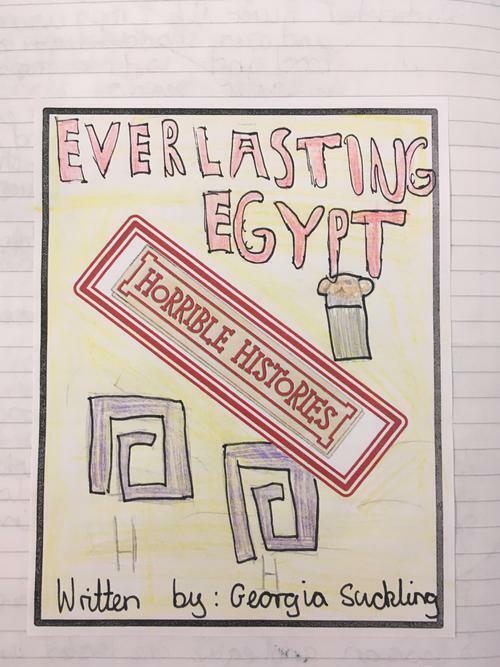 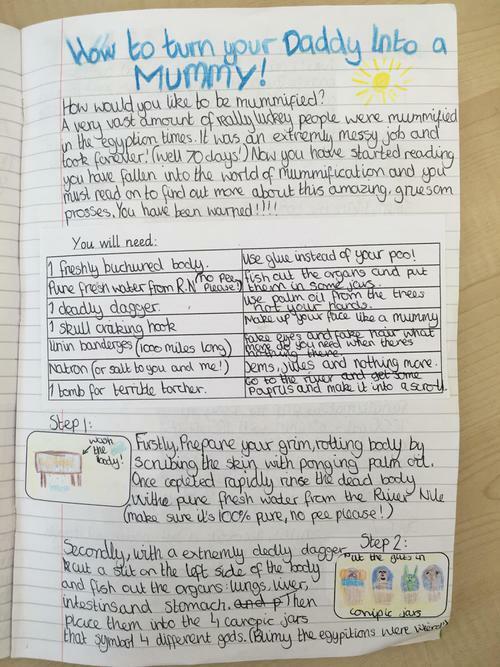 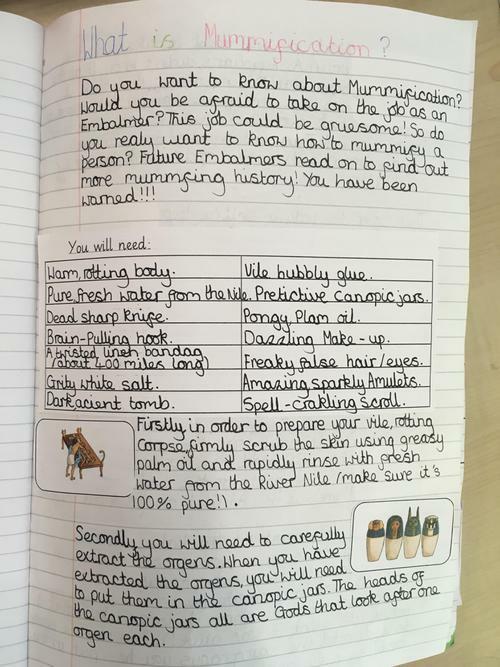 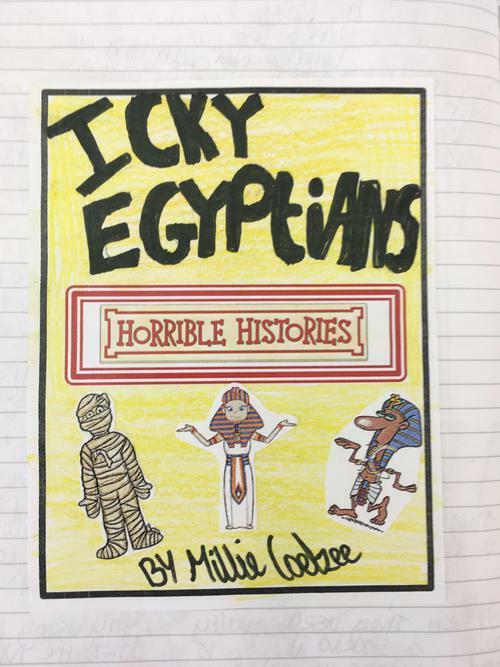 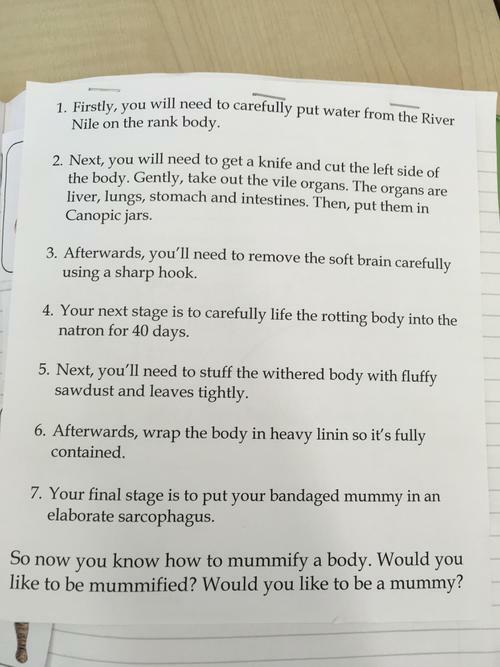 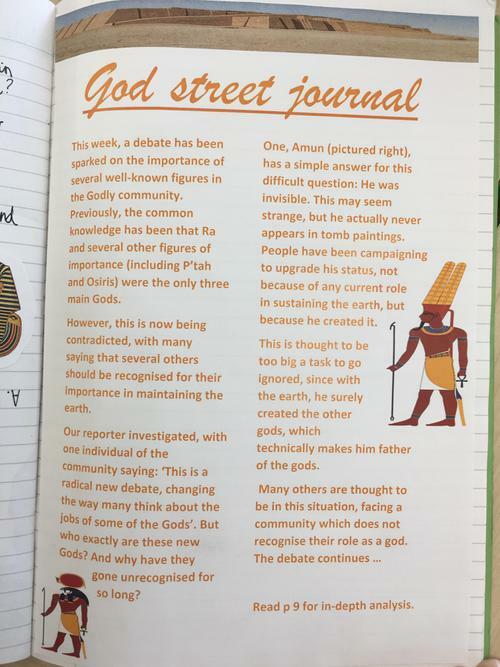 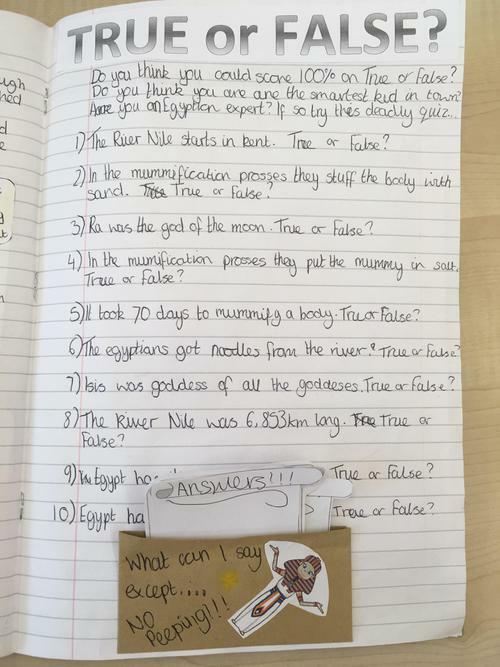 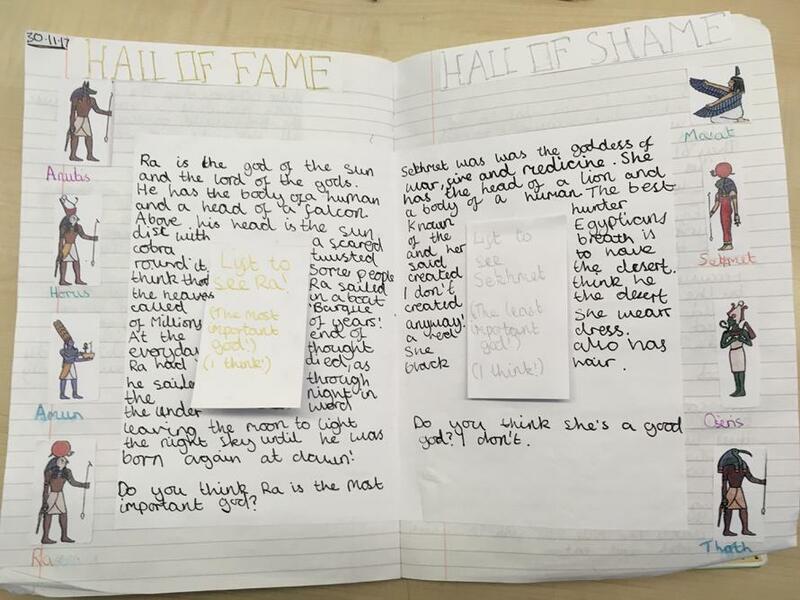 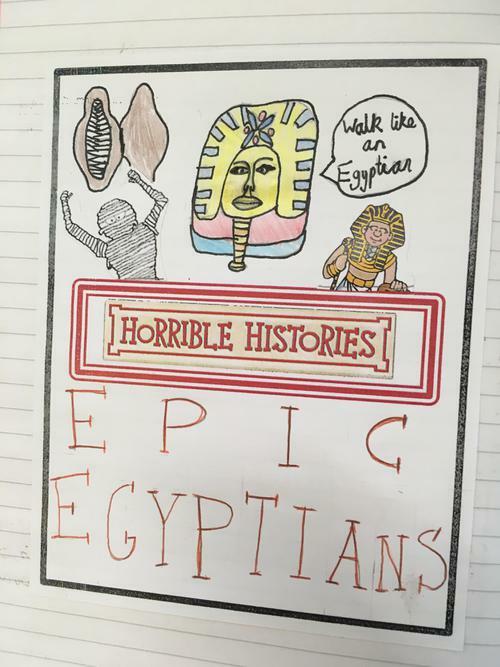 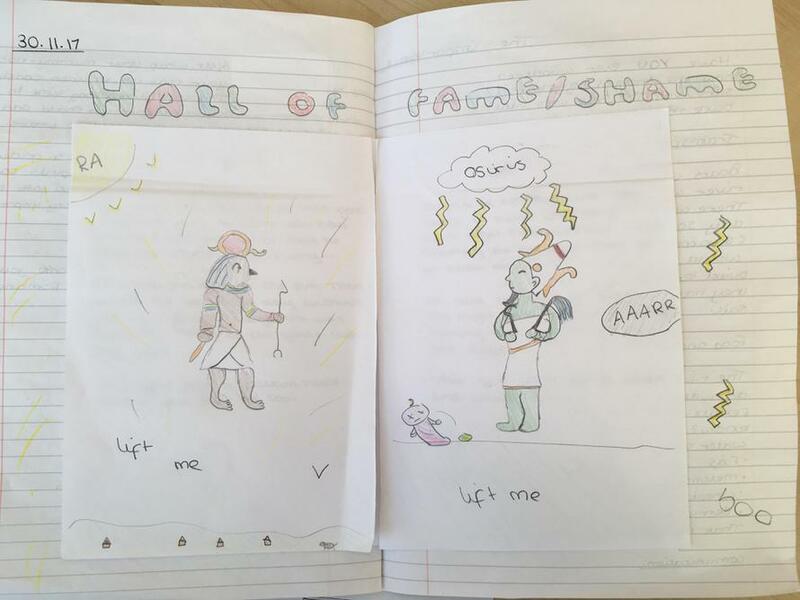 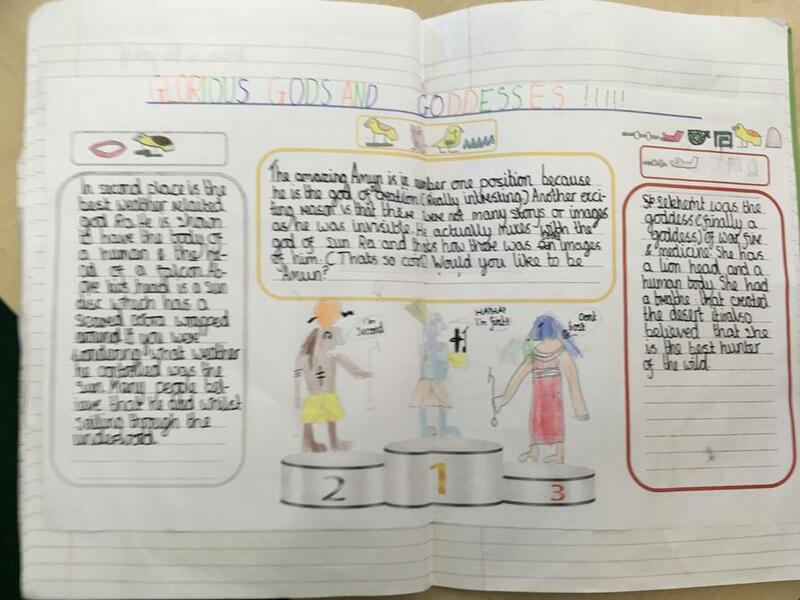 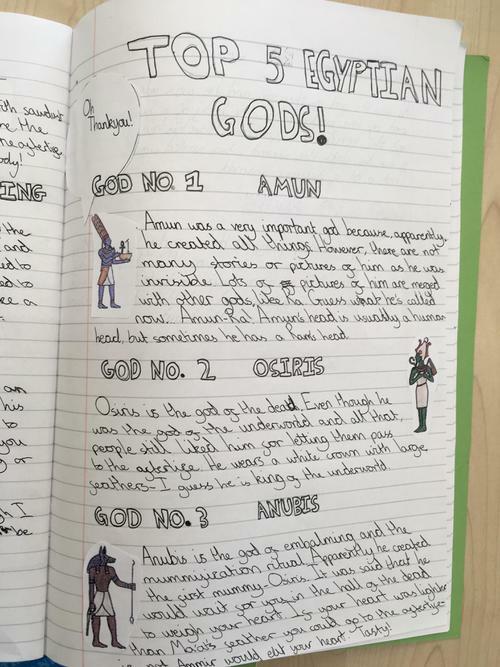 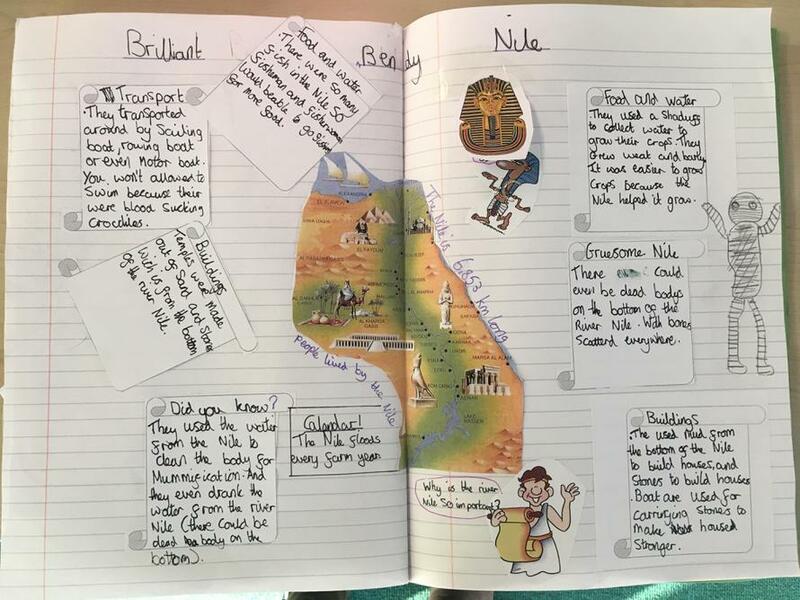 The children have compiled their different texts into their very own Horrible Histories book, complete with front cover and final quiz, just like the real thing! 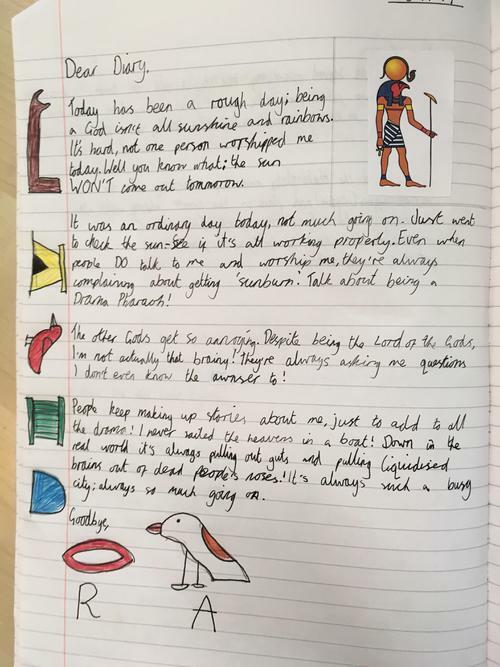 Parents were invited in to find out more about what the children have been learning - they even had a go at writing their own hieroglyphs.